Faith on the frontier : a life of J.H. Oldham / K.W. Clements. New College Library BX6.8.O54 Cle. Today, 16 May, is the anniversary of the death of J.H. Oldham. 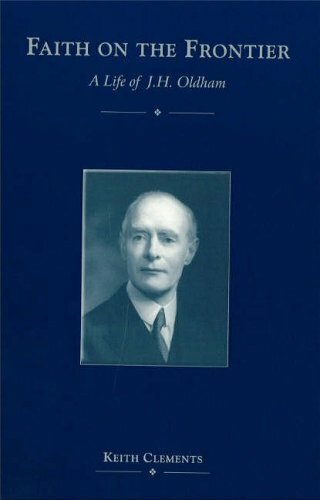 Joseph Houldsworth Oldham (1874-1969) was a missionary and pioneer of ecumenism. The organising secretary for the 1910 World Missionary Conference in Edinburgh, he also founded the journal International Review of Missions. During the Second World War the meetings of his ‘Moot’ group initiated new thinking about Christian responsibility in modern society. New College Library holds a substantial collection of J.H. Oldham’s papers, which include correspondence, material relating to the Moot including minutes (1938-1947), lectures, sermons, papers and reports. You can read more about J.H. Oldham and the Oldham Papers here , or in Faith on the frontier : a life of J.H. Oldham by K.W. 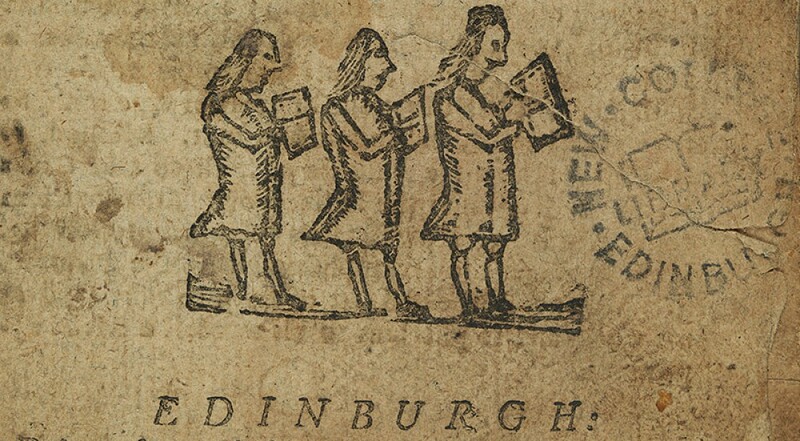 Clements, in New College Library at BX6.8.O54 Cle. This entry was posted in Archives at New College Library and tagged archives, Christianity, Church of Scotland, ecumenism, missions, new college library, Theology & Ethics, twentieth-century, World Christianity by cloverodgers. Bookmark the permalink.